One Week in & We've Hit the Target! 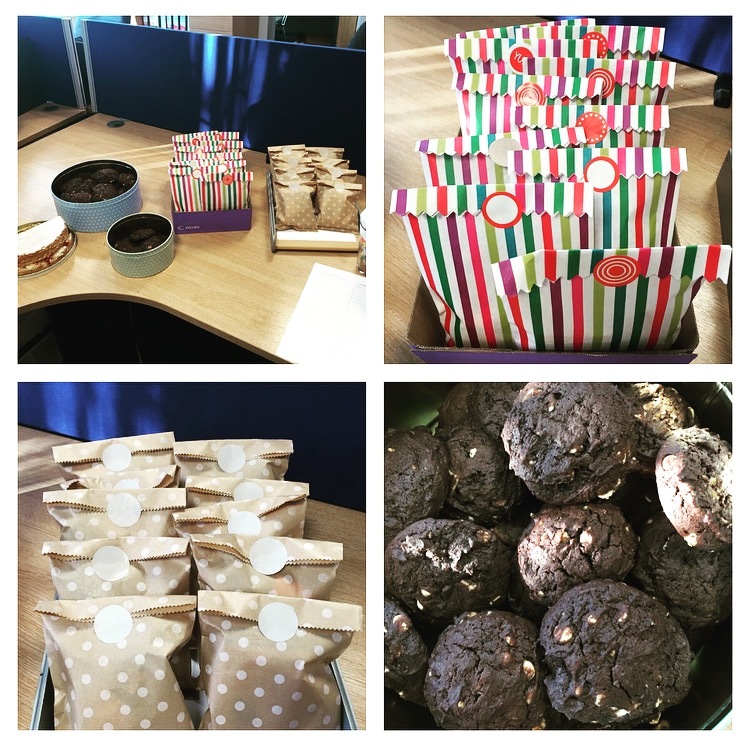 Sweets and Cookies were on sale on Friday in the FastTrack office to raise money for our MD's Gibraltar to Croxley Charity Bike Ride for The Alzheimers Society! 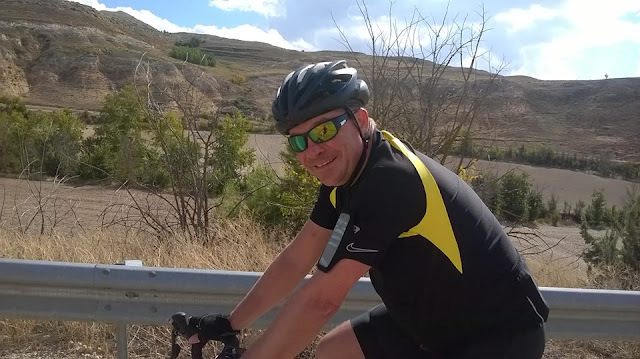 Raising a whopping £400 towards the Phil and Paul's fundraising target, the guys have managed to smash the £2000 mark at only a week into the ride! Expecting 90 miles today on day 7 - there's lots of uphill but they are due to finish in Catalyud late this afternoon! Hopefully 509 miles up into Spain by tonight! Please don't forget to donate at https://www.justgiving.com/Philip-Toussaint - to help support such a fantastic cause! FastTrack MD is raising money for the Alzheimer's Society! Today's the Day! FastTrack's very own Managing Director, Philip Toussaint and friend Paul Allen, will be attempting a Gibraltar to Croxley Charity Bike Ride to raise money for the Alzheimer's Society! The Alzheimer's Society are the UK's leading dementia support and research charity, here for anyone affected by any form of dementia in England, Wales and Northern Ireland. They provide information and practical and emotional support to help people live well with dementia, and we invest in world-class research with the ultimate goal of defeating it. They also campaign to improve public understanding of dementia and the devastating impact it can have, and make sure it's taken seriously and acted on by our governments! A charity particularly close to home, Phil would really appreciate any donations made to support this fantastic charity! Please, Please, Please share the following JustGiving Page online to get as many donations as possible to reach their target of £2000!